The warm-up event ‘How to Increase Participation?’ was held in the Helsinki City Hall and organised by the City of Helsinki (UNESCO City of Design) in collaboration with Aalto University, where the participatory urban development and the possibilities of using co-design as a tool for urban planning were approached from a design-based viewpoint. 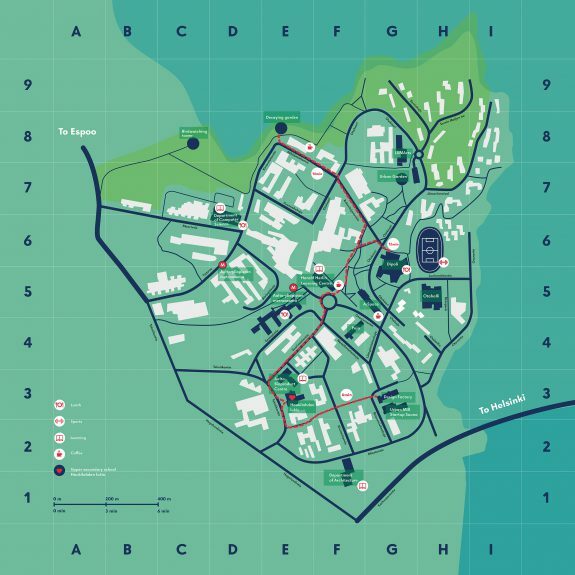 The City of Helsinki explained the creation of a participatory model at City level, and the use of a design game for personnel training on how to increase participation. 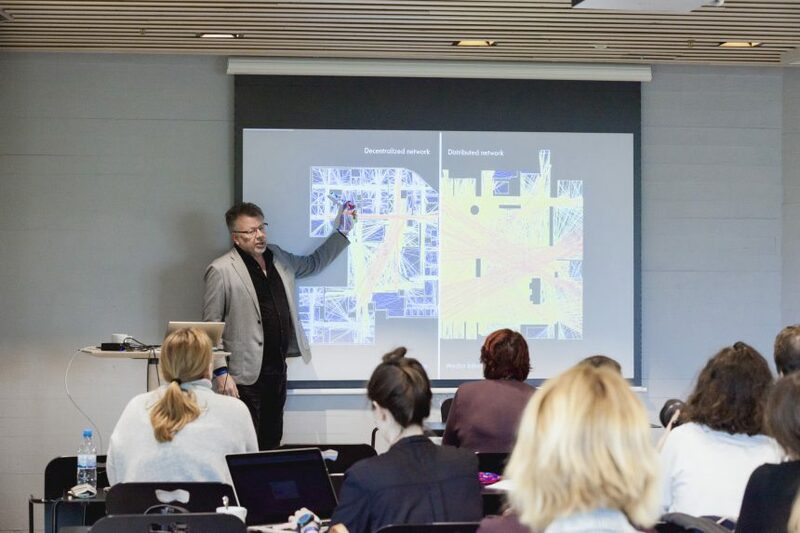 In addition, the event contained presentations on enhancing the urban environment through participation by the service designer Juha Kronqvist from Hellon, applying participatory design game in culture and leisure division by the marketing planner Ukko Kaarto from the City of Helsinki, and an approach to collaborative urban design by Professor Antti Ahlava from Aalto University. 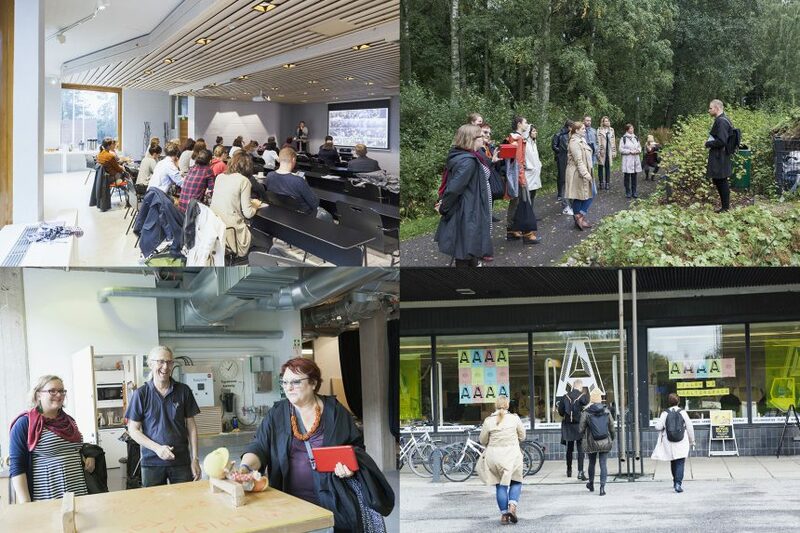 The workshop held in Dipoli building on Otaniemi campus brought together the members of the Human Cities project with other participants around the Aalto University campus and its service-based development model. It started with a presentation by Professor Jarmo Suominen on the School as a Service concept. 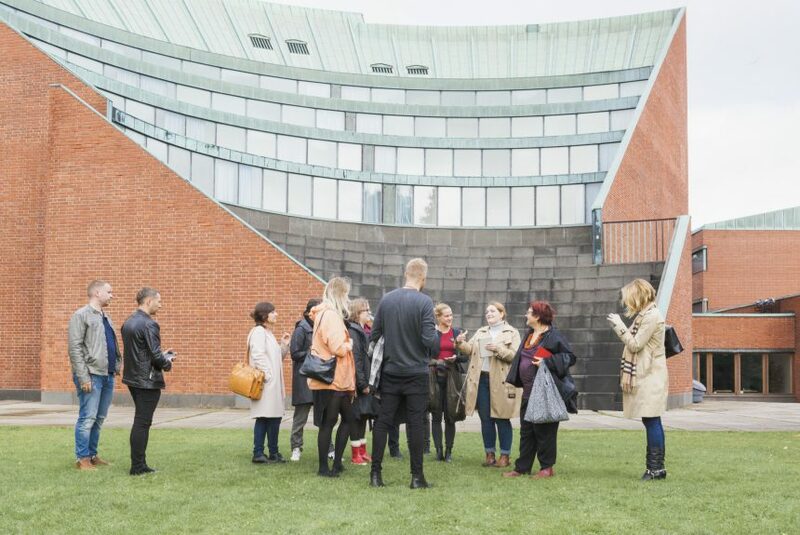 The workshop included a guided tour throughout Aalto University Otaniemi campus for all the participants. During the workshop the following question was explored: “How might we create and catalyse community discourse, togetherness and collaboration between schoolchildren, teachers, residents, workers of the area and university staff via the means of distributed space as a service model in free-time use on evenings, weekends and holidays?” An ad hoc map of Otaniemi campus was used for spatial investigation on different utilisation possibilities of the University campus. 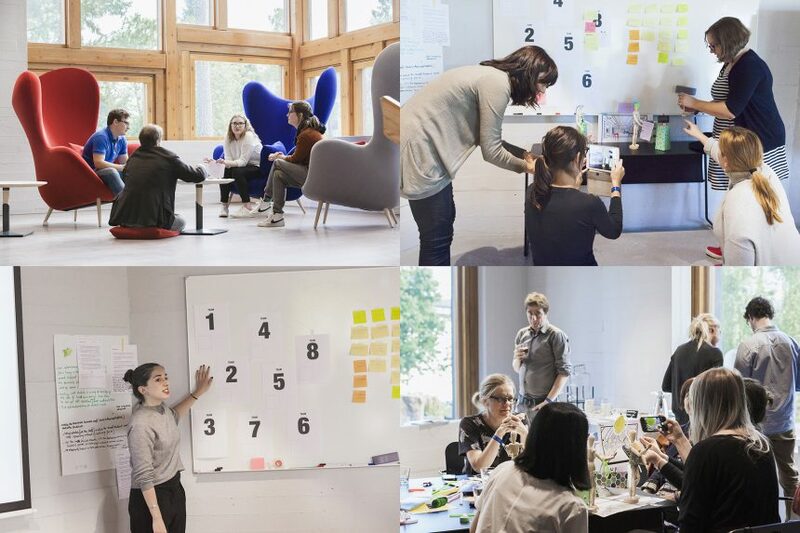 The methods used in the workshop aimed at harnessing the diverse background and expertise in the room, sparring collaboration and exchange of ideas, developing concepts through playfulness. Some of the used methods were field observation, quick ethnographic interviews, insight sharing, open space marketplace for team formation, user point-of-view statement formulation, brainstorming and doll role play scenario building. Several concepts addressing the posed question were produced and documented, while the emphasis of the workshop was generally in the collaborative process itself as a qualitative and quantifiable outcome. 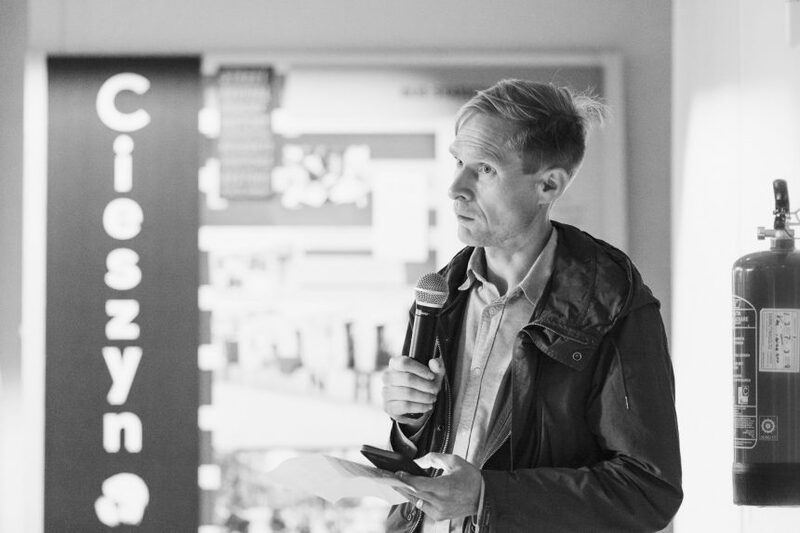 The exhibition opening was held in the Dipoli building, opened by Professor and Vice President for Campus Development Antti Ahlava. The main exhibition in Dipoli showcased the Human Cities projects throughout Europe made by the participating Human Cities network members. This continental scale displays versatile approaches towards contemporary collaborative design in European scale, where active urbanism shows its diverse characteristics. Aalto University contributes to Human Cities European project with the local School as a Service project in Otaniemi, aiming to increase the possibilities of children to access and participate the city and improve their social learning. 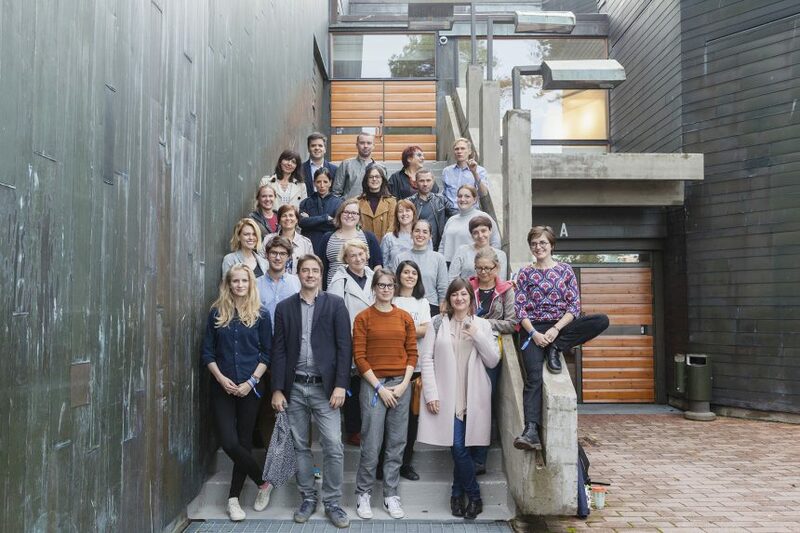 The second section, also located in Dipoli, presented the findings of the Exit School of Architecture project, which showcases new Finnish architecture rising from a shared local identity. It analyses the role of collaboration in Nordic Noir architecture, an interplay between architects and their clients with an emphasis on shared values and cultural mentality. This approach aims long-term improvements in the understanding and creation of meaningful milieus with local identity. 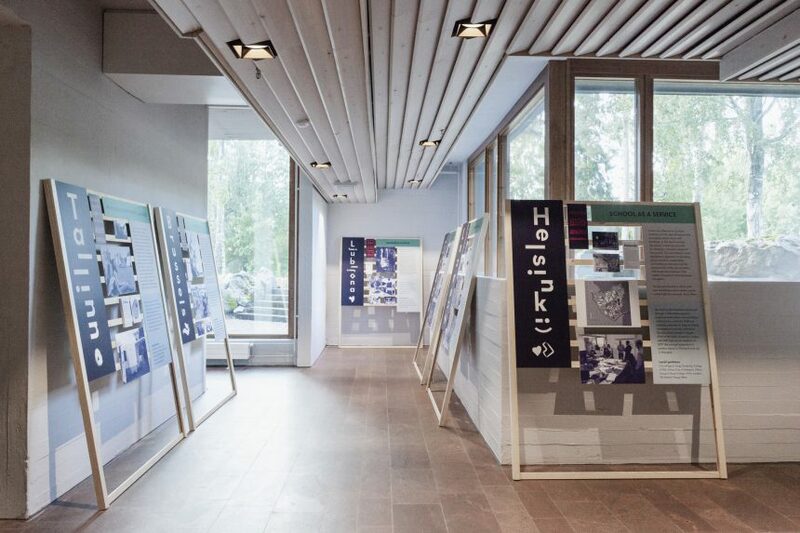 The exhibition contained a selection of recently completed works by Finnish architects and some diploma works by recent graduates from Aalto University Department of Architecture. The third section displayed work from the Helsinki Masterclass, the studio course Diversifying Forms of Living, which was organized in collaboration with the Department of Architecture at the University of Hong Kong. 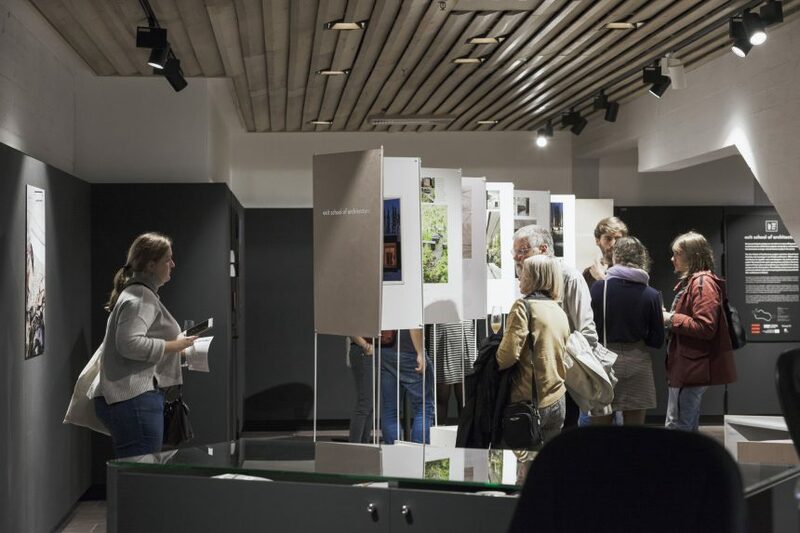 The exhibition was called Superimposed Verticality and it scrutinised new housing typologies that would make possible user-based flexible design solutions: horizontality and verticality, internal and external, communicative and participatory design, optimised use and social sustainability. We deliberately selected a difficult case for participatory design here: tall housing building. 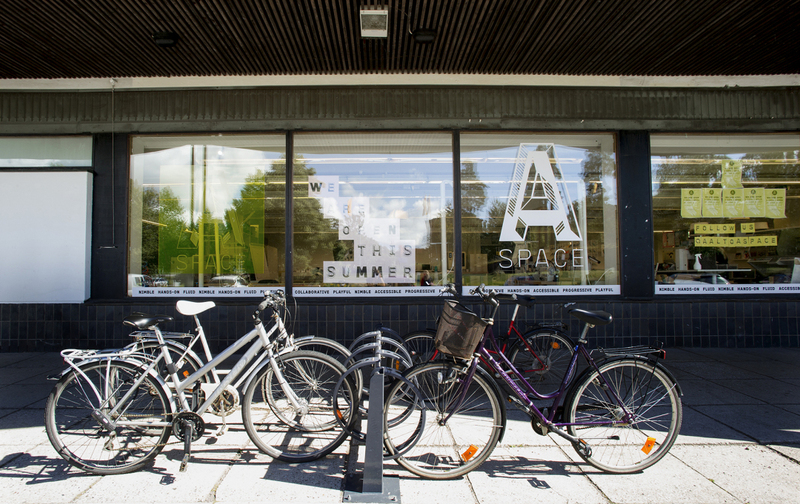 The full catalogue of the Human Cities/Challenging the City Scale_Helsinki Exhibition you can view and download here. 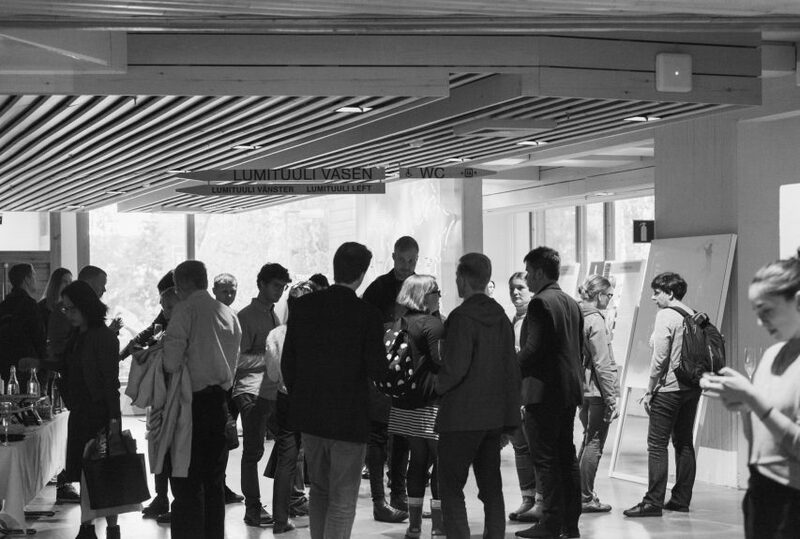 All pictures and video credits belong to Alisa Javits/Aalto University except the first one (A:Space by Anne Kinnunen/Aalto University) and the Otaniemi map for SaaS implementation by Babi Brasileiro & Juho Heikkinen together with Aalto University Group X.